New month means new books! One of the reasons why our TBR is becoming bigger and bigger, but nonetheless, I always love discovering new books. Listed below are my anticipated releases this coming April 2018 in no particular order. If you are wondering, I don’t have any ink on my body and I still don’t know if I would ever have one in the future. Only time will tell. 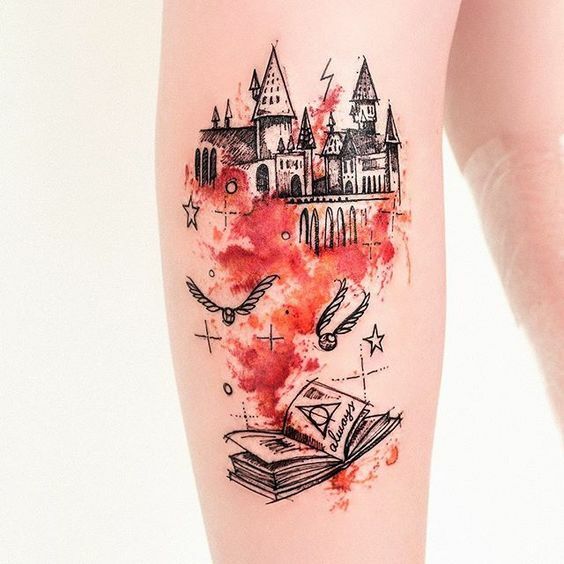 These magical Harry Potter inspired tattoos are too beautiful not to share. 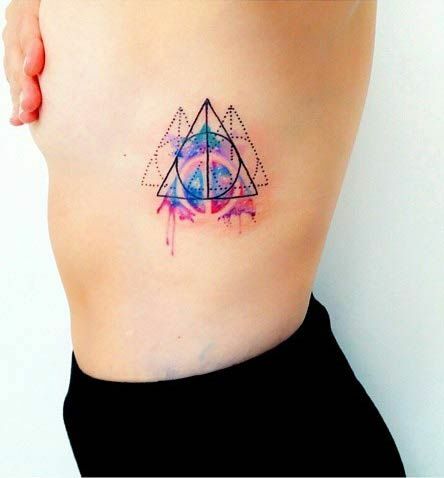 One way to show your love for Harry Potter is by getting a magical HP themed tattoo if you want to get inked. 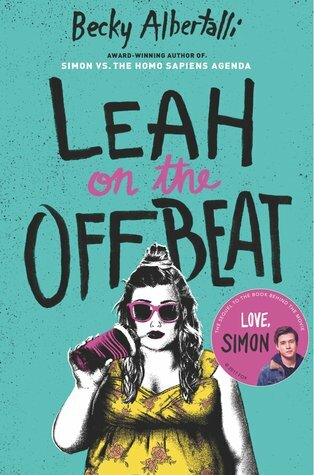 A few days ago I learned about Seasonal Series Read-A-Thon through Twitter, and the readathon-er in me was delighted. This year I’ve joined other readathons; one hosted by Owl Crate and the other one was the Respawn-A-Thon. 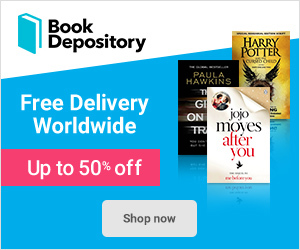 Seasonal Series Readathon is a 3 month long readathon about reading and finishing book series and it is also themed around the yearly seasons. It is hosted by four lovely ladies namely Sarah from Booksfortea, Derby from Derby_Lane Reading, Reggie from Don’t Stop Readin’, and Bridget from Bbooks. There would also be reading sprints every Saturday during the season long readathon. Did I tell you that there would also be a huge giveaway after this? Yes there would be! Since this readathon will be a point system basis, more points, higher chances of winning. I’ve been reading since I was a child. I can’t remember a time in my life where I didn’t read. As a child, I didn’t like thick books, it scared the hell out of me. I always wanted to read short books so that I would be able to finish a lot of books in a short span of time. Reading short books in a short span of time is kinda a big achievement for me way back then. 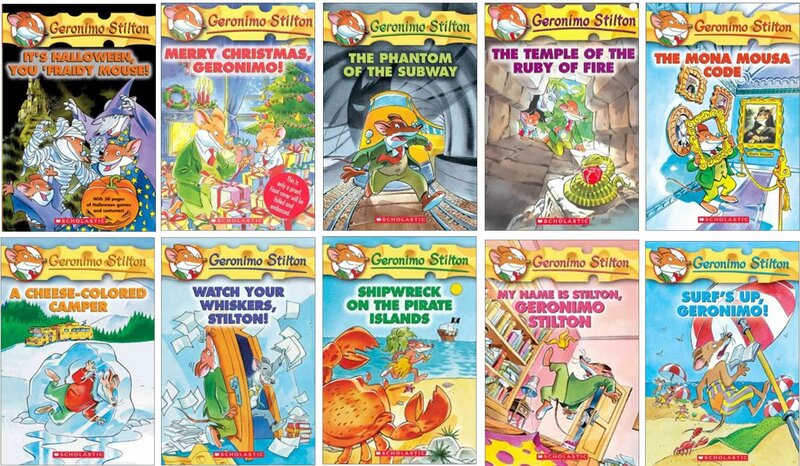 I listed below some of my favorite books when I was young, and I’m pretty sure most of you heard a title or two from the list below. Thank you lovely Gayathri from Elgee Writes for nominating me for The Sunshine Blogger Award. What is The Sunshine Blogger Award? – An award given by bloggers to other bloggers who are inspiring and promoted positive vibes in the community!